BabbleLabs revolutionizes human voice interaction with technology devices, enabling new kinds of voice applications and devices for our customers by applying new forms and combinations of neural networks, DSP and audio processing in software. The company provides industry-best noise reduction technology in a variety of forms. We provide both cloud API services and embedded software to serve a wide variety of human-machine environment applications in technology, entertainment, call centers, and video/audio production. 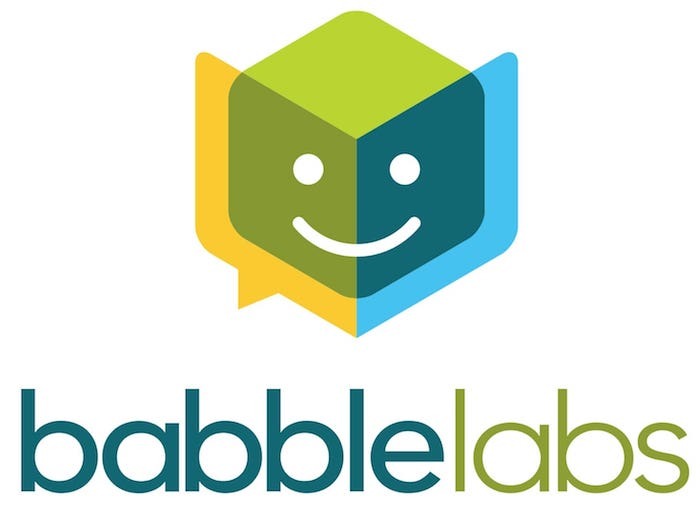 BabbleLabs is a video enhancement tool that can eliminate unwanted noise while recording. The Clear Cloud App leverages Artificial Intelligence (AI) and allows users and publishers to process and clean content almost real-time. Publishers, individuals, creative professionals, journalists, vloggers, etc., that use the iOS and Android operating systems, can avail this app. BabblesLab’s application is a part of its Clear Cloud Product Portfolio.